Because they take so long to install, you might think mobile payment apps would boast high retention rates. You’d be wrong. 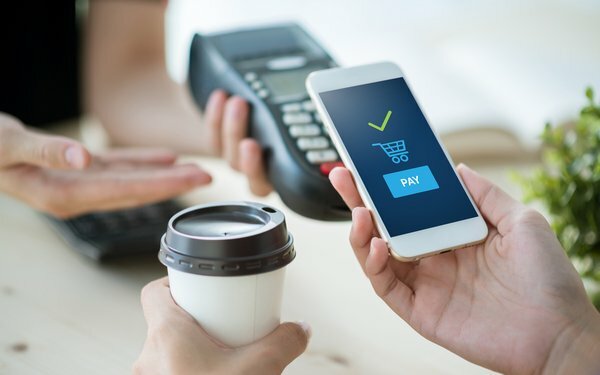 About four weeks after being downloaded, the average retention rate for mobile payment apps is just 8%, according to CleverTap. That’s far less than an 48% retention rate for travels, and a 20% retention rate for over-the-top media and entertainment (OTT) apps. Also, the average registration time for mobile payment apps is an hour, compared to 18 minutes for travel apps and eight minutes for OTT apps. Perhaps the low retention rates are due to consumers having less use for mobile payment apps. The average consumer doesn’t use a mobile payment app until 12 days after downloading it. On average, only 35% make use of the apps within the first month. By contrast, the average consumer uses a travel app within 44 minutes of downloading it, while 80% of consumers do so within the first month. In addition, the average consumer uses an OTT within 72 hours of downloading it, while 26% do so within the first month. For its findings, the mobile marketing firm says it analyzed billions of anonymous data points collected from over 700 million devices and 583 million unique users. Worldwide, only about one in five consumers use their smartphones as a “wallet,” according to a report released last year by Loup Ventures. Long-term, Gene Munster’s VC firm has estimated that four in five consumers will use their phones to make real-world purchases. Players in the field include Google, Samsung, PayPal, Venmo, Square, and Stripe.